Tues 7th May Beach Clean Day Coverack beach. Anyone can help out, any time of day. Bags and gloves available from The Old Mill Shop. Thurs 9th May Wild Flower guided walk through Coverack with Dr Gillian Ashworth & Peter Wood. 1:30 - 4:30pm meet at North Corner Car Park SW782187. 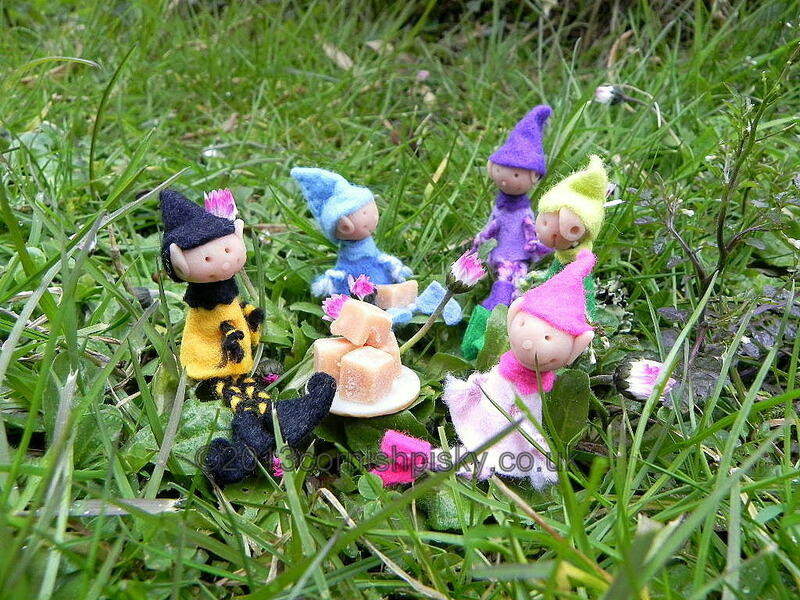 Sat 25th & Sun 26th May - Cornish Pisky Pal Trail at Roskillys, St Keverne, Helston TR12 6NX. Trails 11am-3pm. Two trails available, the longer Pisky Trail (New Mystery Pisky Phrase for each trail) and the shorter Pisky Puzzler Come and explore the farm while finding the names of the hiding piskies! Venue offers free parking, toilet facilities and is an ideal setting to combine this event with a lovely lunch in a lovely setting. Thurs 23rd Wild Flower guided walk Carne Creek to St Anthony Church with Dr Gillian Ashworth & Peter Wood. 1:30 - 4:30pm meet at the lay-by near head of creek SW769249. 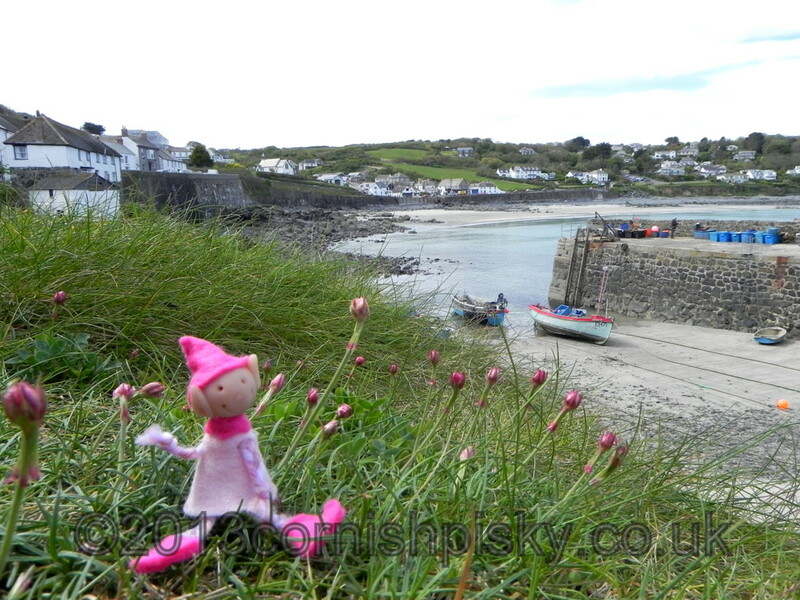 Mon 27th - Beach Art on Coverack Beach 1pm start. Come and help create some fantastic Sea creatures in the sand. Bring buckets and spades- beach shoes advisable. Sat 1st & Sun 2nd June - Cornish Pisky Pals Trail at Gyllyngdune Gardens, Falmouth. TR11 4AR Trails available 11am - 3pm from the stall in the Princess Pavilion. Buy a trail and come and find the names of the piskies that are hiding in the beautiful gardens and work out the secret message! Parking is free. Refreshment facilities available.